Yes, he seems a busy person. Rob loves opera (click here to see the singer he fell in love with). Furthermore he collects old prints and books, for instance 16th, 17th and 18th century editions of the illustrated Complete Works of Flavius Josephus (in any language). History he loves too, ancient as well as contemporary. He studies and writes about the Great War 1914-18. You'll often find hem there, wandering over the old battlefields of the Western Front. Click here for more on his studies of the Great War. 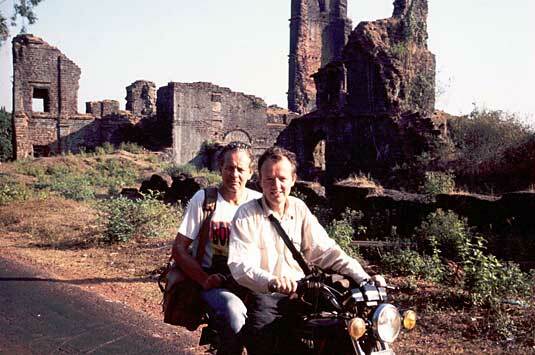 Because of his history passion he also writes historical novels for young adults. 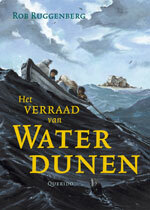 His debute Het verraad van Waterdunen (The Waterdunes Treason), was published in March 2006 by Querido, Amsterdam. 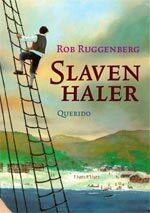 In 2007 Querido published Slavenhaler (on Dutch slavetraders) in 2007. 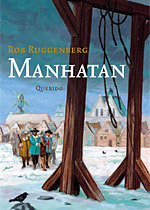 His youth novel on the history of new York Manhatan - came out in april 2009. 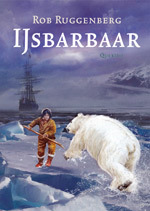 And his newest, IJsbarbaar (on the abduction of an Inuit boy in 1624) is published in November 2011. Together with photographer Piet den Blanken he also made the book the Kleuters van 1957 (The Toddlers of 1957) in which he interviewed the children of a class of toddlers - 50 years later. Piet made the pictures.